Welcome to 7th Grade STEM! In this project-based class, we focus on teamwork, problem solving, and critical thinking skills. 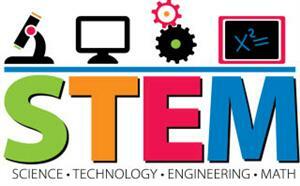 I look forward to another great year in STEM! Please feel free to email with any questions you may have!